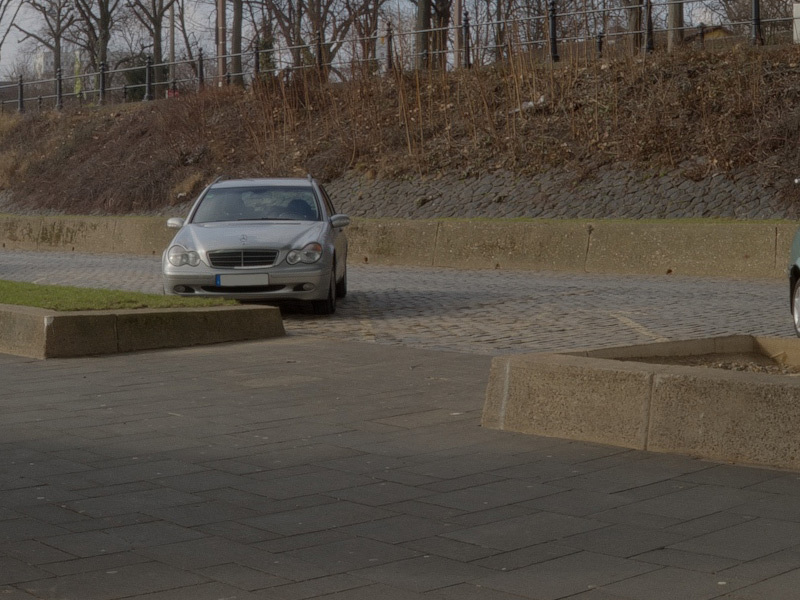 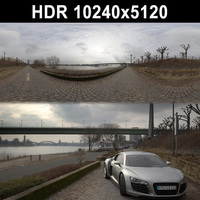 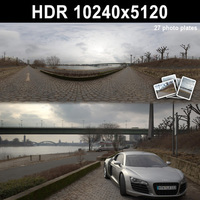 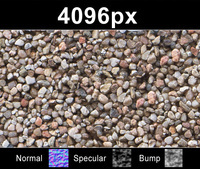 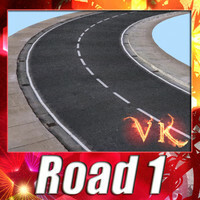 High resolution hdr environment in .hdr format including gi map and tonemapped version. 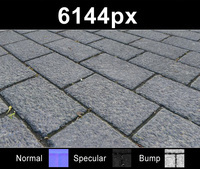 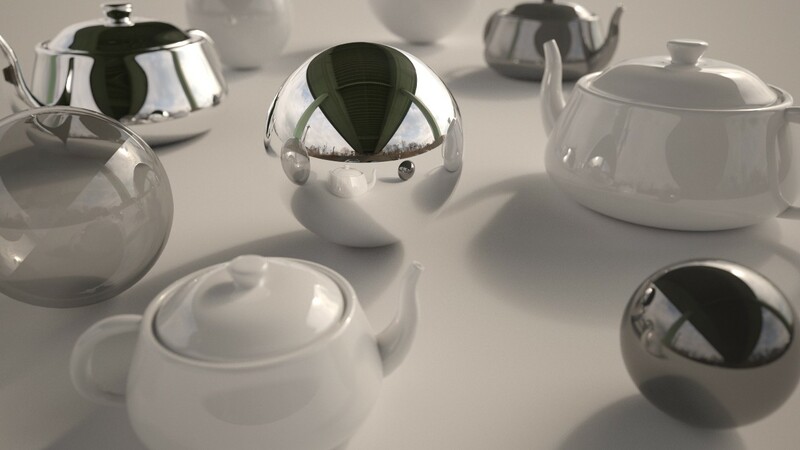 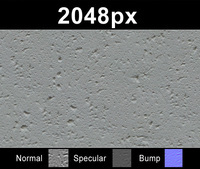 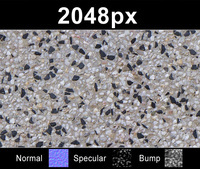 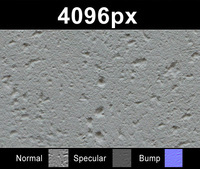 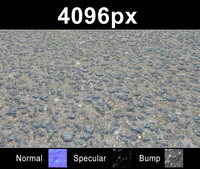 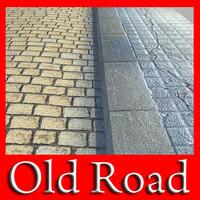 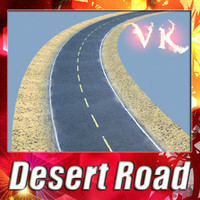 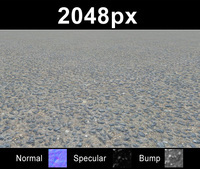 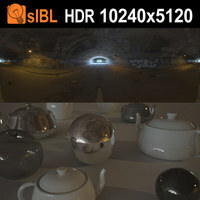 High Dynamic Range Image HDRI allows you to import a real lighting situation into your 3d scene. 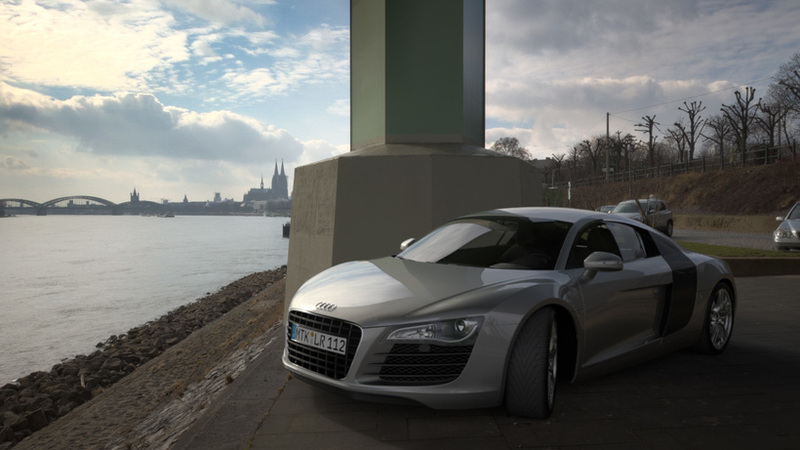 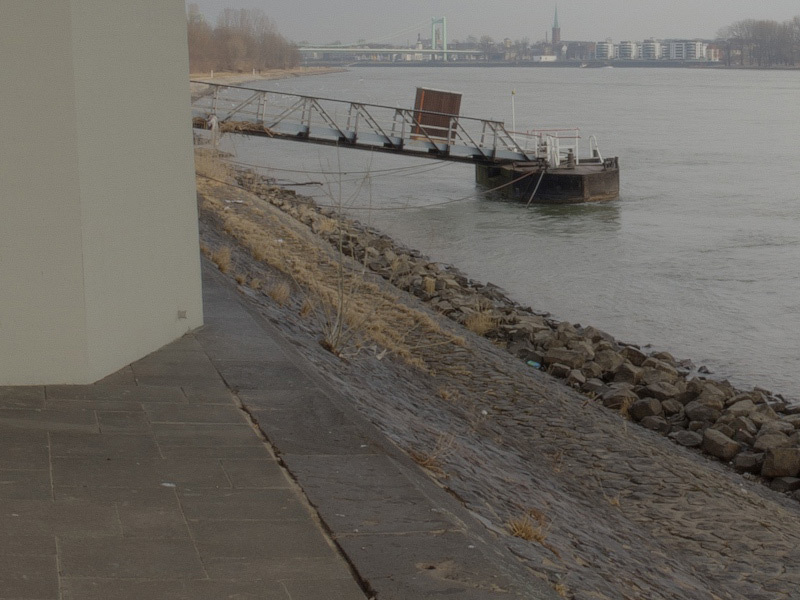 Wonderful shadows and reflections in the scene can achieve the highest level of realism in the rendering. 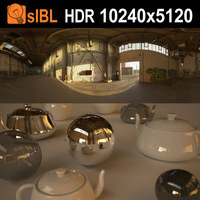 It helps you to dramatically speed up the lighting process and is especially usefull for automotive and product visualization.